Standard noise reduction (SNR) 32 decibel. Approved to EN352-1. 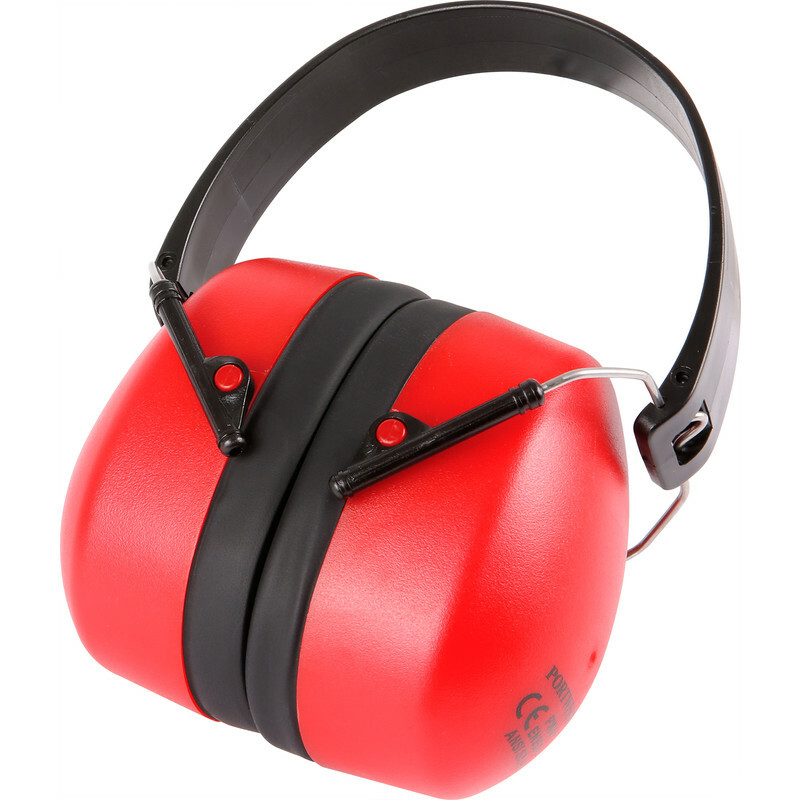 Foldable Ear Defenders 32dB is rated 3.8 out of 5 by 17. Rated 1 out of 5 by Anonymous from Not 32dB as advertised Once I got the ear defenders home I noted the dB rating on the pack was 26dB, not the 32dB as advertised on Toolstation's website or in their catalogue. Rated 5 out of 5 by Dave evaD from WOT? Bought these specifically to use with a concrete breaker, the sort of thing that would leave you with ringing in your ears after quite a short time. They are comfortable to wear and cut the noise down very well. I can't compare them to others, but they certainly do the job. Says 25dB on the packaging, but 32dB in the small print too. Not the sort of thing you can measure yourself. Can't comment on reliability yet, but seem sturdy. Rated 2 out of 5 by Brookaneer from Ear Defender specification not as advertised The item was delivered promptly and it was packaged well. Unfortunately, the item is described in the marketing as having a spec of 32db when in fact they are only 25db. I had to return the items as unsuitable for my requirements. I am unable to comment further about the product as obviously, I did not use it. Rated 3 out of 5 by NCLancs from Good but incorrect dB rating Bought these and am pleased with their performance but chose them as they were the best decibel reduction for the price at 32dB. However, when I received the ear defenders it clearly states on huge letters 25dB which would have made me think about it. However, as said they do perform well and although not as high as others they do work and I have kept them.